Vancouver has consistently been named one of the top 10 tech cities in the world, and the thriving industry continues to prove these rankings. More than 9,000 companies represent a $23.5 billion industry in this province and much of this is represented here in Metro Vancouver. Major technology companies like Hootsuite have been the focus of media attention in recent years but emerging companies are being birthed every year. Here are six companies growing and establishing themselves as leaders in their respective part of the industry. 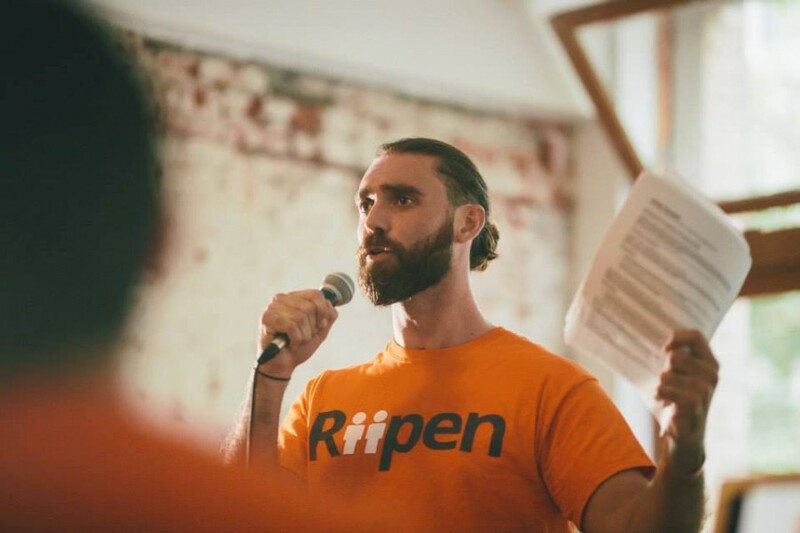 Riipen is a skill-building assessment platform that provides students with the ability to gain experience through short-term, skill-specific industry projects and challenges. The company replaces the inefficient, outdated resume with our cloud-based platform, which becomes the new starting point of how companies and students engage with each other over time. As students build their industry-assessed virtual portfolios and companies build their employer brands on every campus, we use big data to improve the recruitment process between the two. Riipen changes the way that companies recruit and students search out new opportunities following their education. This thriving company has the potential to change how the corporate hiring process takes place. This four year old company is shaking up the quiet $7 billion market by taking clients away from the giants such as ADP. PaySavvy is human capital management software provider focused on mid-to-large-sized companies that offers cloud-based payroll, human resource, and time and labour management software. The company has now grown their customer list to over 500, including companies like Unbounce, Clevest, Wishpond, Recon Instruments and others. 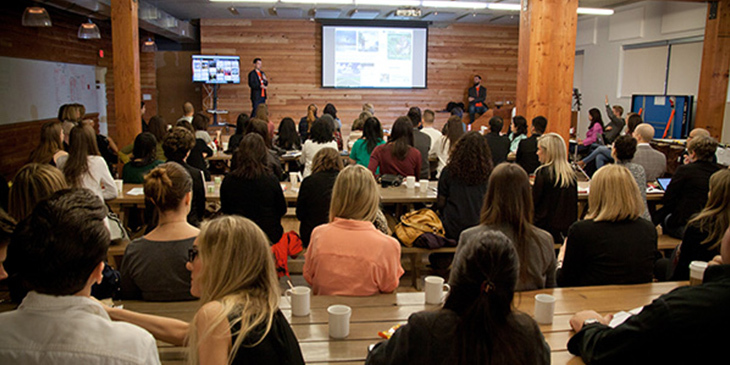 This fast growing company houses their office in the heart of Gastown with over 35 employees at present. “Paysavvy is the best place I’ve ever worked, and without a doubt it’s the people who make the difference. Every day that we’re faced with a new challenge, I can’t help but think that there isn’t a better group of people in the world to take it on with,” said senior employee James Plett. This rapidly growing company is one of many examples in this city of innovation and growth in the technology industry that seems unstoppable in the years ahead. 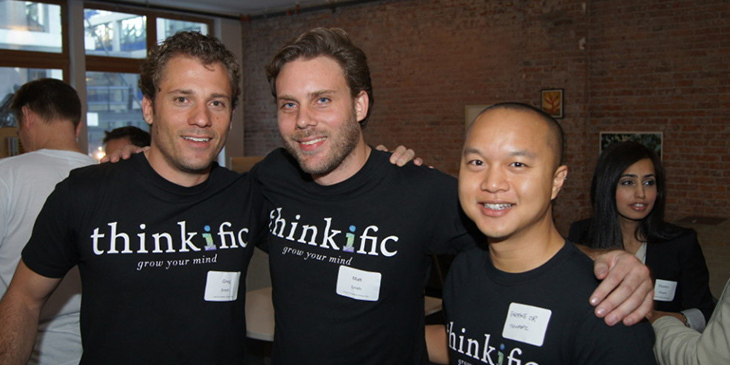 Thinkific is a Vancouver based company with a platform that makes it easy for anyone to create, market & sell their own online courses. Thinkific helps businesses, universities, and industry experts provide a customized and unique educational experience in more than 70 countries around the globe. Their mission remains creating life changing learning experiences for all of those involved in the process, including companies who use the service. The increasing dependence on mobile devices to view and consume information has allowed for the growth of this successful company. The BC Technology Industry Association (BCTIA) named this company of the next group of companies who will be key for the continued growth and success of the tech industry in B.C. If your company is presently investigating the establishment of online educational opportunities then this company is ideal to consider. “Our product is well positioned and our market is growing very quickly, so we want to make sure that we are aggressive and strategic in continuing to grow,” said Thinkific CEO Greg Smith. The payment of rent is a fact of life and can be a frustrating experience to go to your property manager’s office to pay for your rent if you one of the thousands of renters in Metro Vancouver. 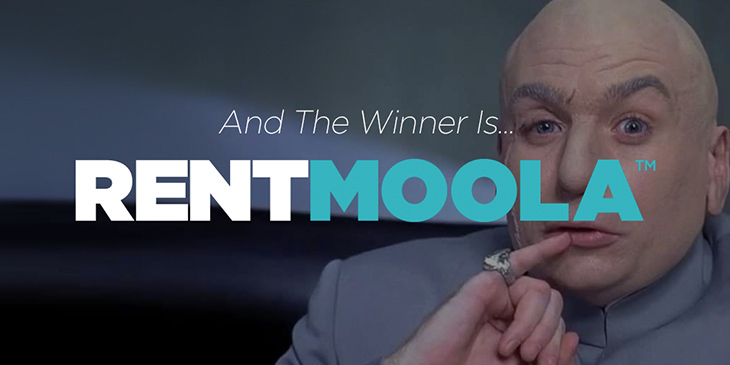 RentMoola not only takes the hassle out of this monthly process but also, gives you rewards for paying with your debit or credit card rather than cheques. Renters around the country are raving about this exceptional service that allows them to easily pay rent while earnings rewards that they can use for fun prizes and products. This service completely revolutionizes how we pay our rent throughout the world and allows us to earn rewards while doing something everyone has to do. The Podcast industry is booming however, the technology is broken. Content discovery is hard but, content creation is next to impossible for an average user and then fundraising is a full-time job. Proudly Canadian, Vancouver-based startup Voxiter Technologies aims to solve all that by creating a platform for instant and live podcast creation. “Radio is a $50 billion industry, and that market is migrating to digital right now. We’re putting together a listening platform that millennials used to Twitch, Vine and Periscope have come to expect – a platform where they can not only consume, but also quickly and easily create their own content for audiences worldwide,” said Voxiter Founder and CEO Kim Hansen. Podcasts are an increasingly popular communications tool throughout the world and this company has the potential to capitalize on this growth in the coming years. The zeal and tenacity of Hansen tells me this will happen. Everyone is looking to find an affordable and responsible way to invest in the years prior to retirement and for financial security. A new Vancouver-based company, ModernAdvisor recently announced that it has closed a $2.2 million financing round, led by notable Vancouver businessmen Moray Keith and Jim Bond. ModernAdvisor’s mission is to bring low-cost, high-quality, and transparent investment management to all Canadians, regardless of their account size. “Canadians pay the highest fees in the developed world for investment products. The problem is compounded by lack of transparency and rampant conflicts of interests in the industry,” says Navid Boostani, co-founder and CEO of ModernAdvisor. ModernAdvisor uses smart technology to create personalized, diversified, and optimized portfolios of ETFs for its clients. Canadians can use the service as a hassle-free way to manage their RRSP, TFSA, and taxable accounts. As market conditions and client circumstances change, ModernAdvisor adjusts and rebalances the client’s portfolio to make sure their investments remain suitable for their financial goals. This company is well positioned to succeed with the growing number of Canadians wanting to invest. The City of Vancouver has identified that the tech industry is a priority for this term, including a strategy and summit expected in the coming months. These are such a small sample of the thousands of technology and startup companies throughout B.C. that are helping to make this region a shining example of the tech industry.